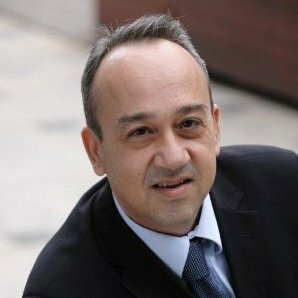 Nikos Botinis has more than 19 years’ experience in the local IT channel industry and works at Cisco as a Regional Sales Manager for Greece, Cyprus and Malta. He joined Cisco in 1999 as a reseller account manager having previously held various other roles, including Distribution Account Manager, Partner Account Manager and Area Manager. Prior to joining Cisco he has worked for Unicom, InfoQuest and Altec in several Senior sales positions. He was honoured as "Channel Account Manager of the year for Greece" in 1999 and also "Cisco Channel Account manager of the year for EMEA" in 2003. Nikos has an Electrical Engineering degree from the National Technical University of Athens and a Post Graduate degree in Business Administration from the Hellenic Management Association (EFQM, EFDM). His main area of expertise include Telecommunications, Channel Partners, Pre-Sales and Cloud Computing.